Monday – My mini-review of the film adaptation of Room. Tuesday – I posted prompts for Two for Tuesday. Two for Tuesday is now an official tag. I even made a banner. I don’t know how to make it downloadable but anyone is welcome to use it if you’re participating. If you have any advice for keeping up with tags, please let me know. Make sure to join! Wednesday – Check out these 5 Tips for Blogging Consistently. Thursday – Another Grownish Recap and Discussion. Friday – My goals for reading and blogging in 2019. Saturday – My review of The Hookup Plan. And of course, you’re already reading Sunday’s post, but you can also check out last Sunday’s post. Have you watched/read anything new this week? 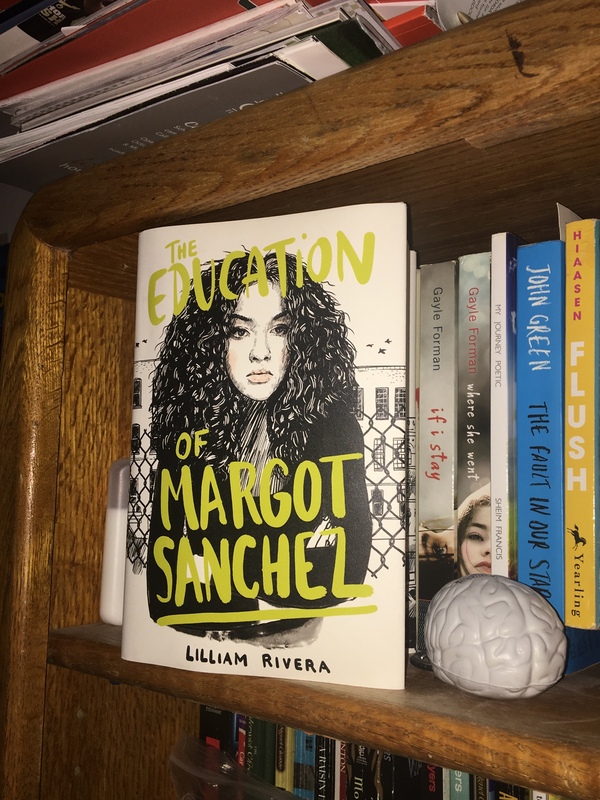 The Educated Negra • This entry was posted in Me, me, Me and tagged Blogger, Book Blog, Wrap-Up. Bookmark the permalink.